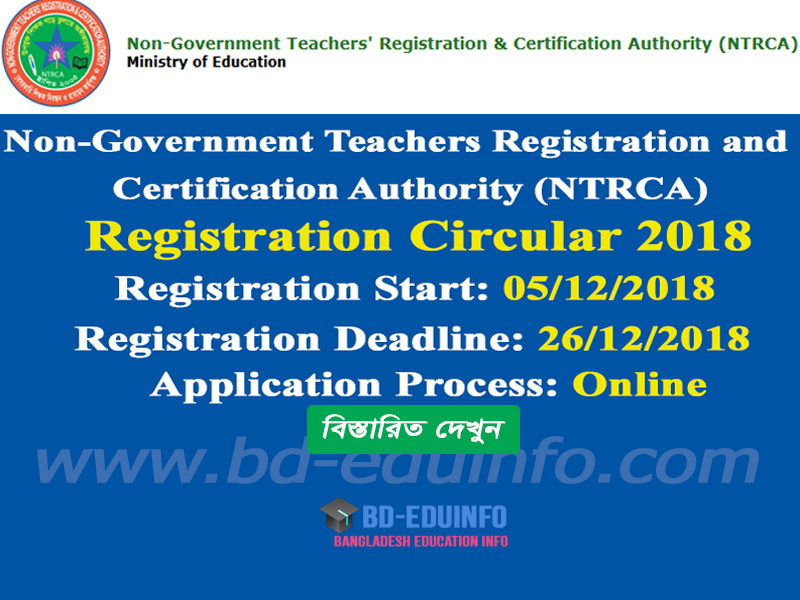 Non-Government Teachers Registration and Certification Authority (NTRCA) Registration Circular 2018 has been published The Daily ittefaq, The Daily Amadershomoy and http://www.ntrca.gov.bd/ on 02/12/2018. Every interested person can apply for this Registration within specific time. b. School Step-2 (Trade Instructor, Junior Moulabi, Junior Teacher(General) and Ebtedai Khari. Reply: Applicant’s Name, Tk.300/- will be charged as application fee. Your PIN is (8 digit number). Reply: Congratulations! Applicant’s Name, payment completed successfully for Non-Government Teachers' Registration and Certification Authority (NTRCA) User ID is (xxxxxxxx) and Password (xxxxxxxx). Non-Government Teachers' Registration and Certification Authority (NTRCA) authority Mobile SMS declaration will be published Admit Card. 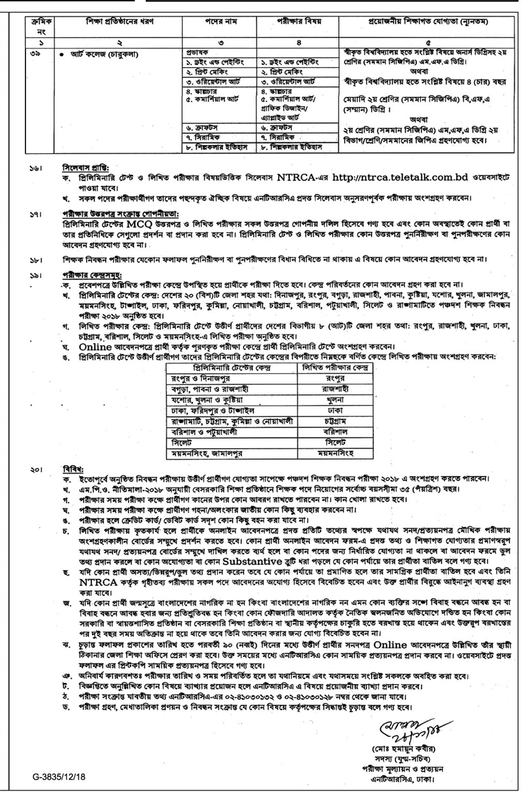 Every applicant can download login with User Id and Password at http://ntrca.teletalk.com.bd/. 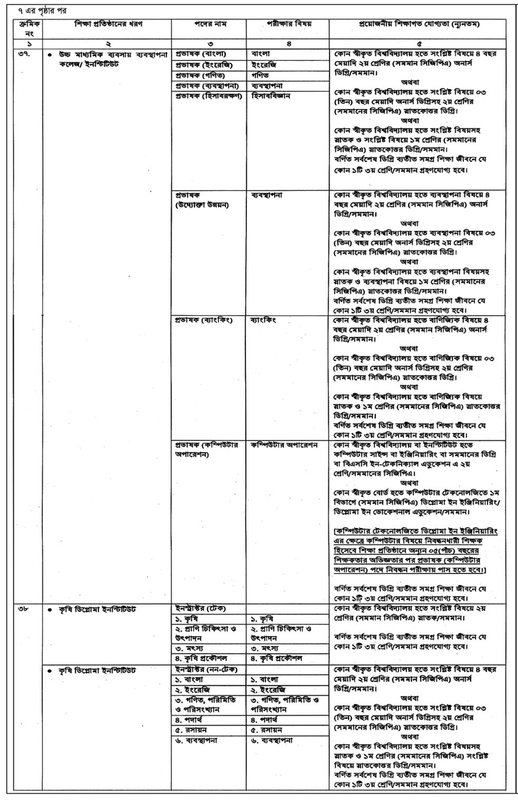 Non-Government Teachers' Registration and Certification Authority (NTRCA) authority Mobile SMS declaration will be published Seat Plan and Exam Center at your Admit Card. 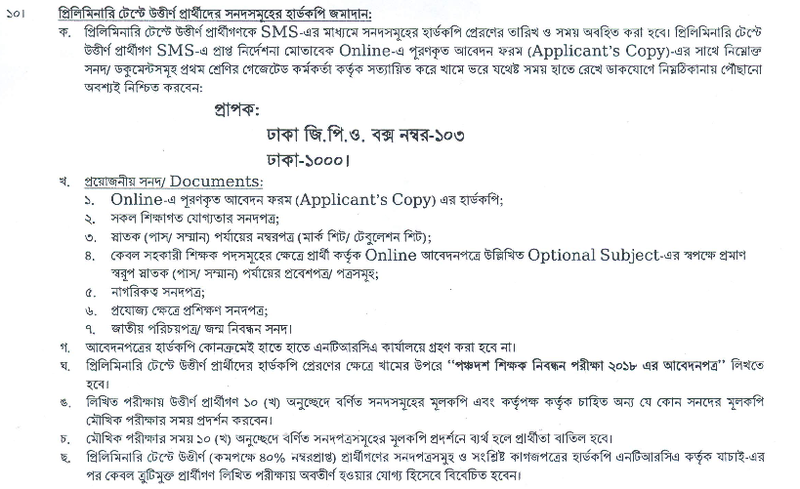 You can download Admit Card login with User Id and Password at http://ntrca.teletalk.com.bd/. 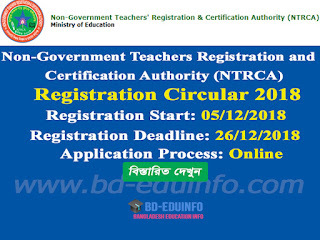 Non-Government Teachers' Registration and Certification Authority (NTRCA) authority will be published at their Official website notice board http://ntrca.teletalk.com.bd/.